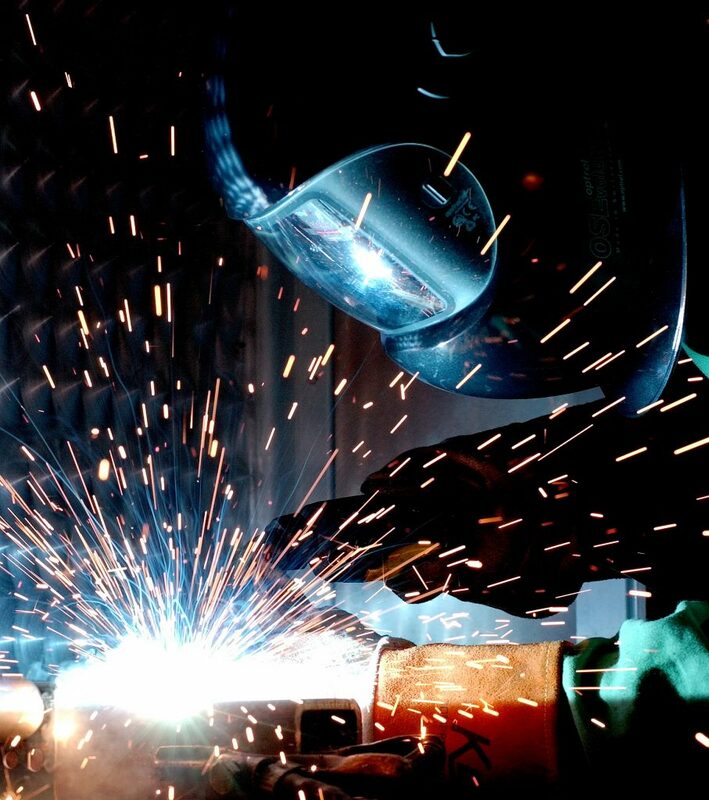 As one of the pioneers in using TIG & MIG welding processes for the repair of tool and dies we provide a service tailor made to your suit requirements that is a quick and efficient solution to all of the industry problems that arise today. We work closely with our customers listening to their specific needs and can match our processes and consumables accurately to achieve the best possible solution for each material specification. These processes are generally for the larger repair areas but can be complemented by laser welding around edges to improve the general machining properties thus giving you the finish you require.